Three Royal Sutton runners were tempted out of their beds on a cold December morning by the prospect of a post race Christmas Pudding. 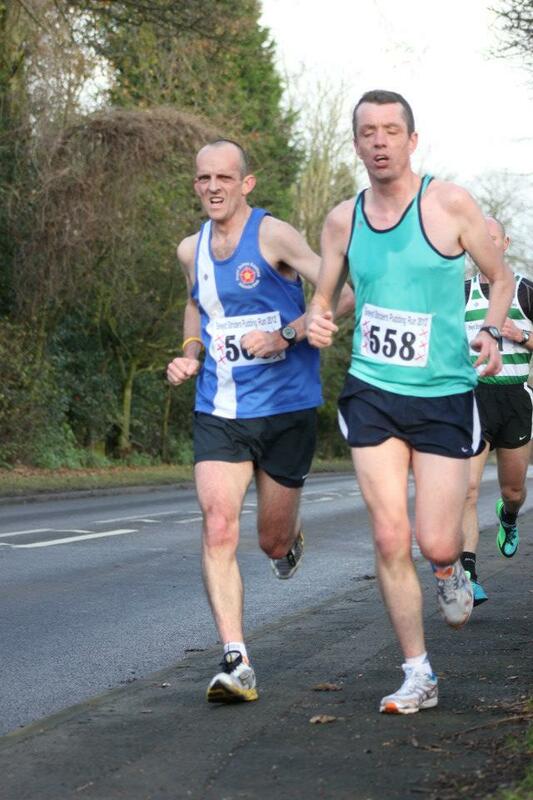 Steve Marklew (57.45), Dave Long (58.29) and Dave Liddell (1.03.24) all had great runs over the 10 mile course. And apparently the Christmas Puddings were good too! Steve Marklew (Courtesy of MudRunner Photos). I know where to go for some Christmas Pud. Just had the Florida Seniors Track and Field Champs at the weekend. It was 80F. Athletes from all over guested . Barbados,Virgin Isles,Jamaica, Germany,Canada etc.Plus many non Floridians from around the USA,several of whom hold masters world records. We had 33 athletes competing ( The Villages Track and Field Club) . Many are now gold medallists and several set new State records.A great couple of days.